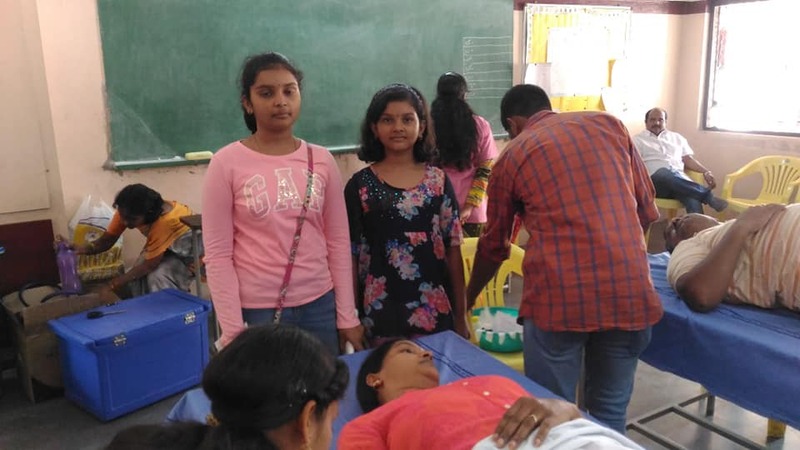 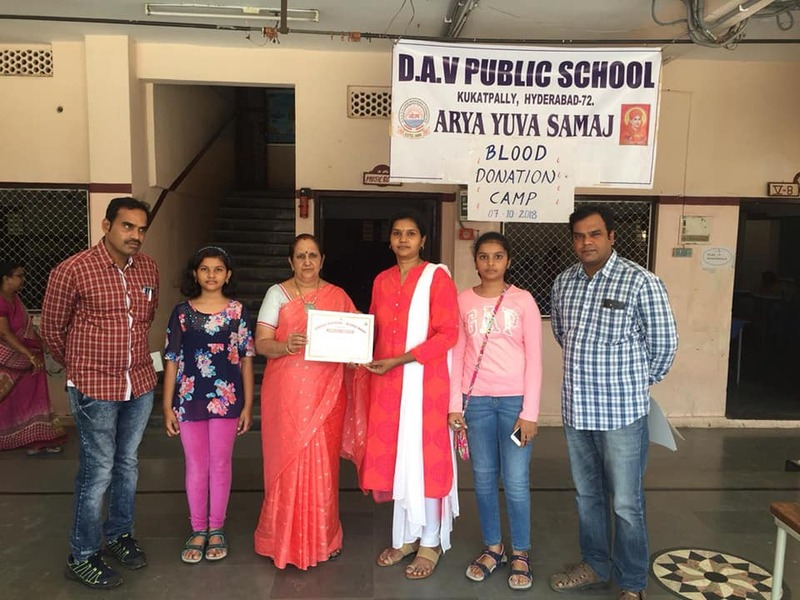 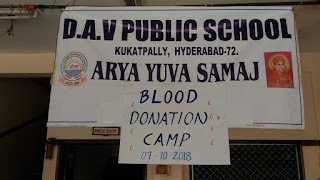 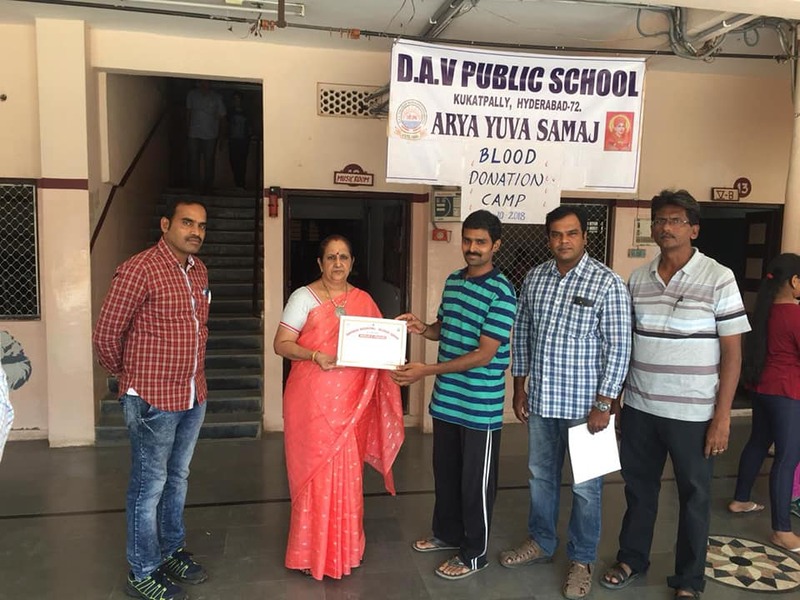 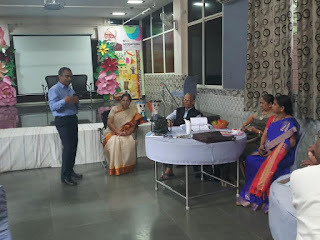 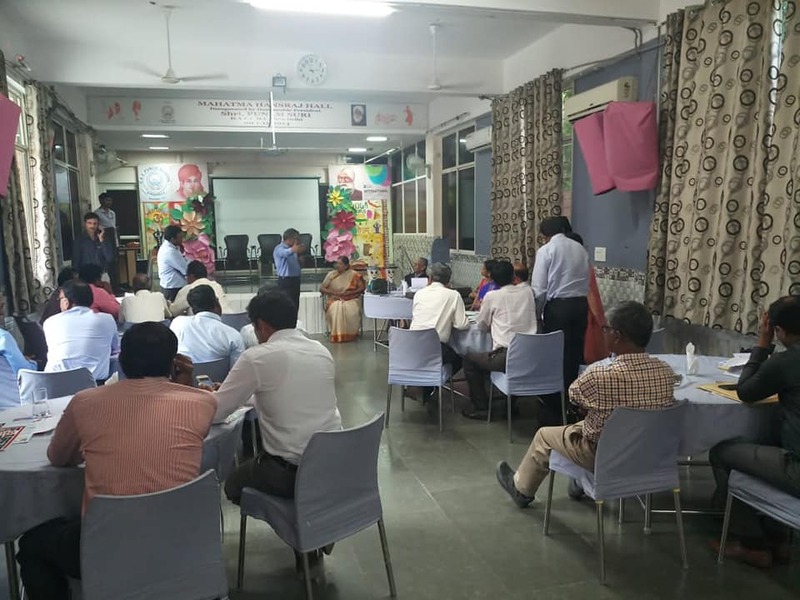 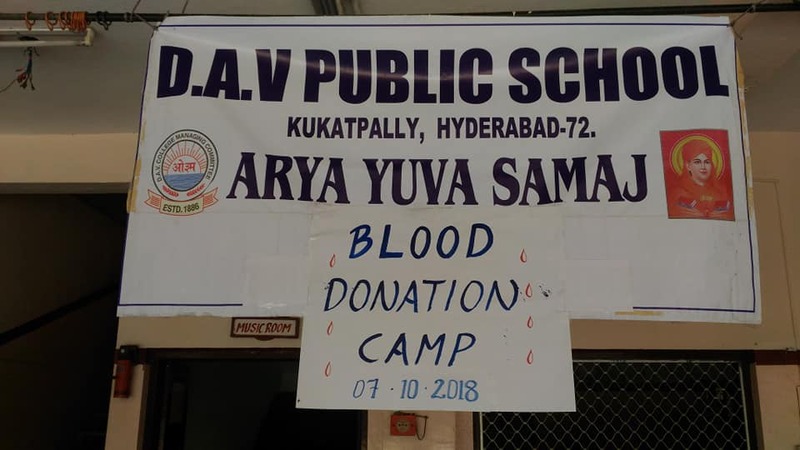 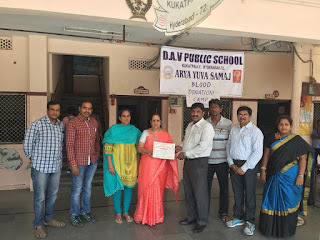 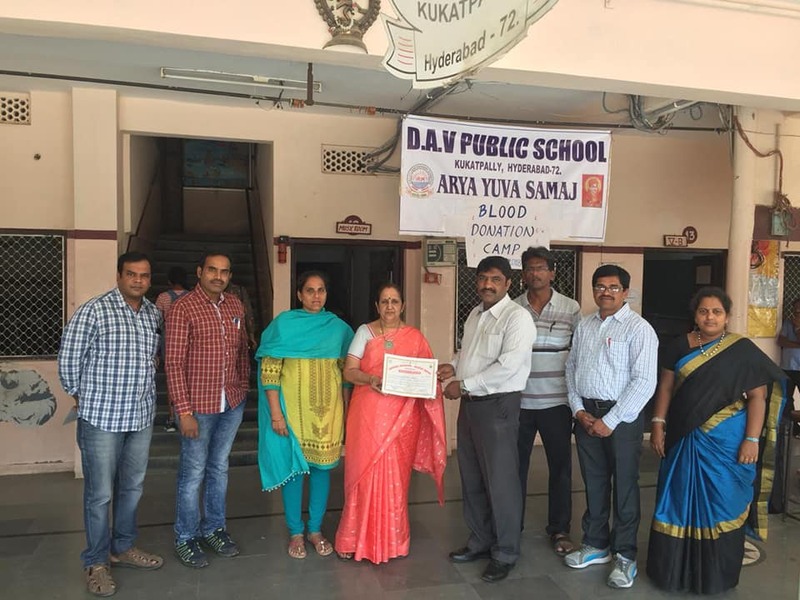 IDF In association with Gandhi Hospital conducted Blood Donation camp @ DAV public School Kukatpally on PTM, we thank Principal Mrs Vasantha Madam, Teaching staff & All the Parents for coming forward to Donate blood for a Nobel Cause. 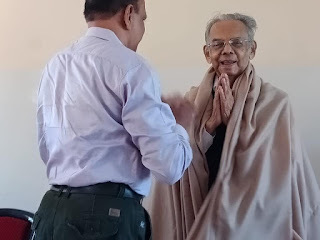 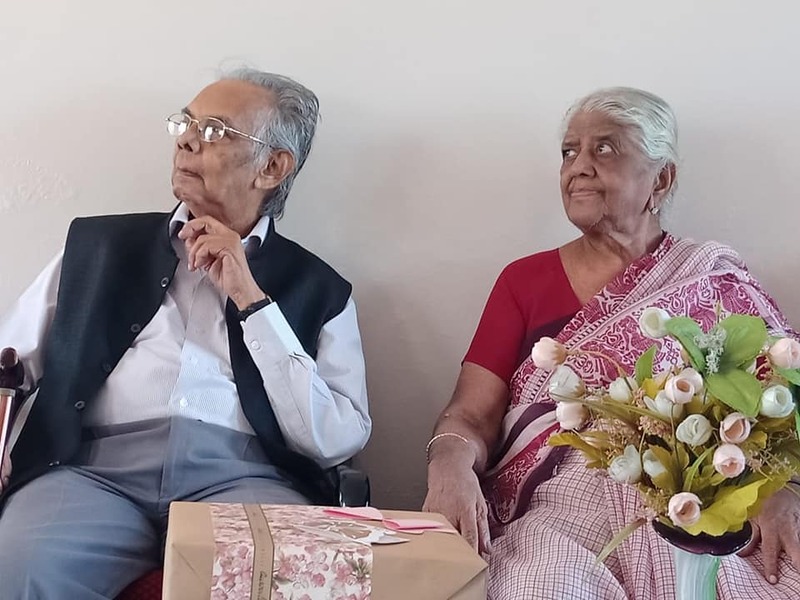 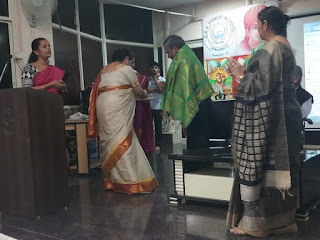 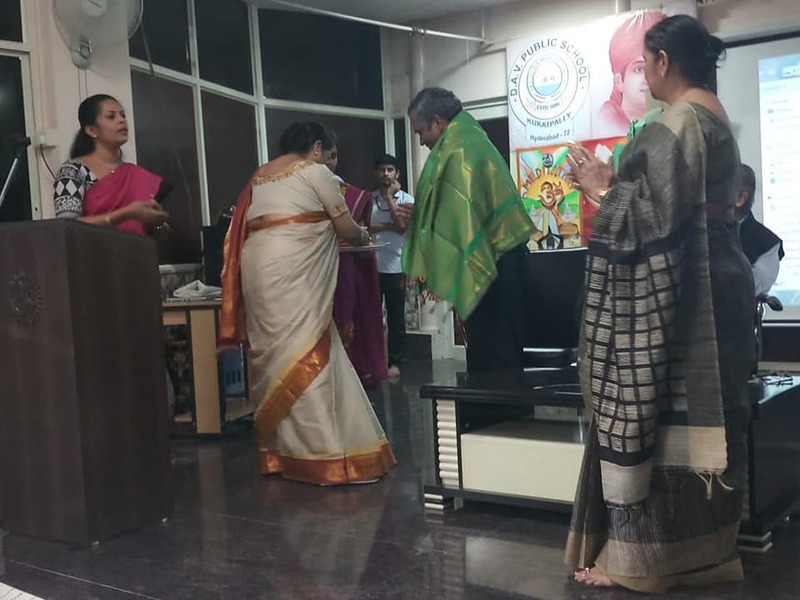 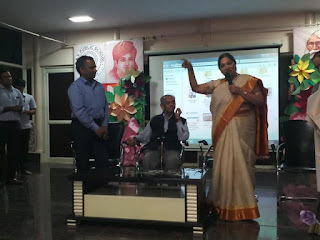 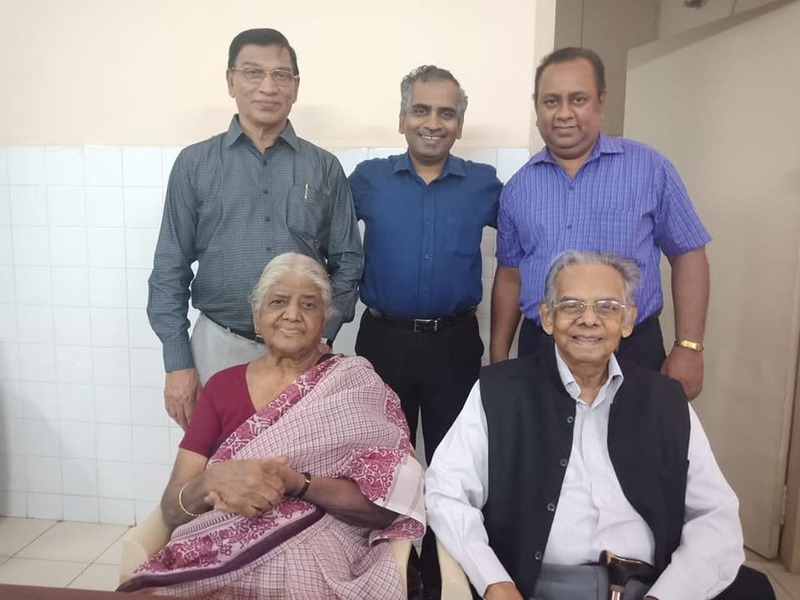 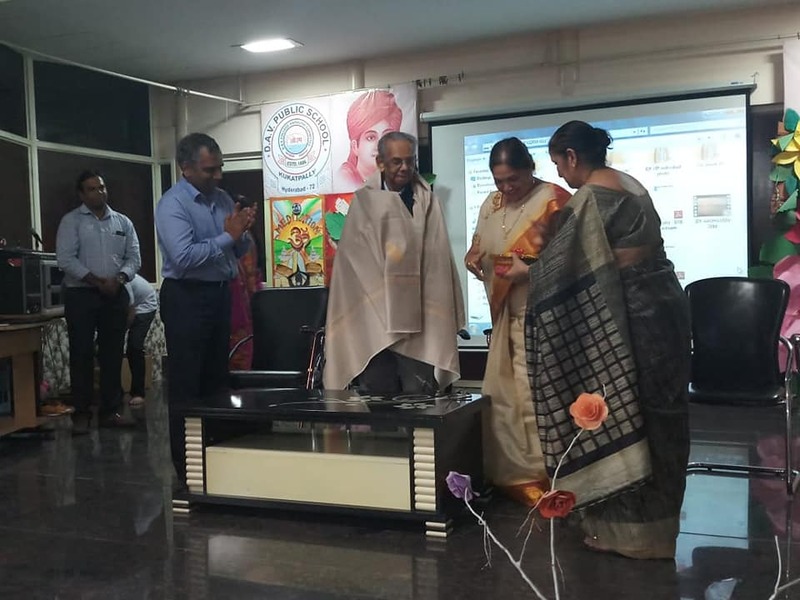 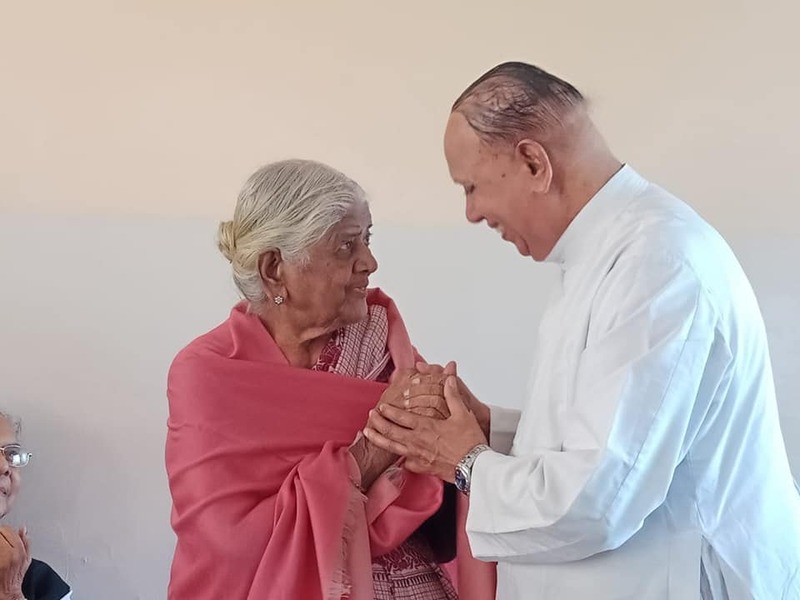 Gremaltes Leprosy Hospital and Referral Centre at Chennai felicitated the nonagenarians - Mrs Pramila Ganapathy and Dr ARK Pillai who served the cause of leprosy for several decades. 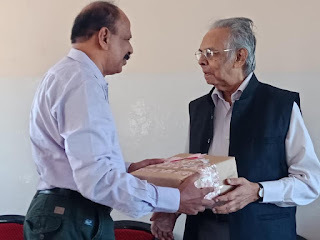 Mr.Pius Kalathil, Director, Gremaltes Hospital appreciated the work of IDF. 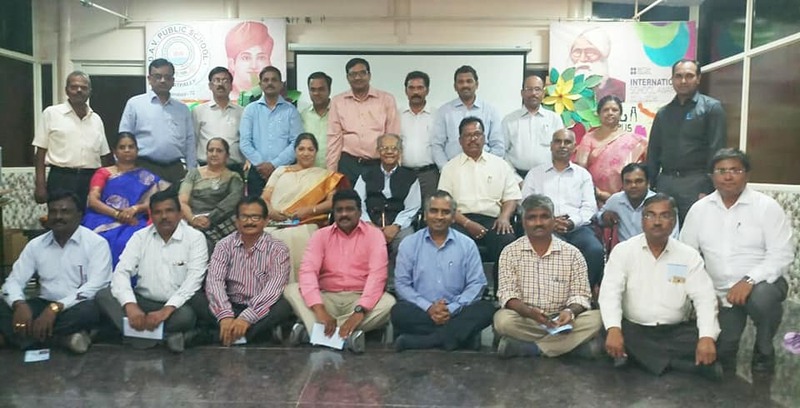 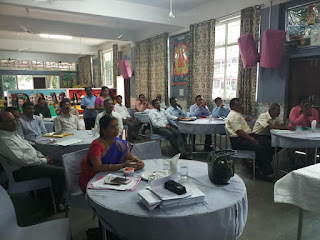 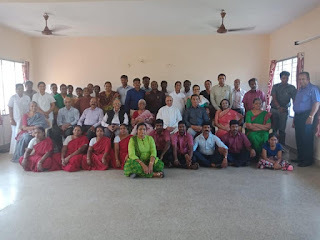 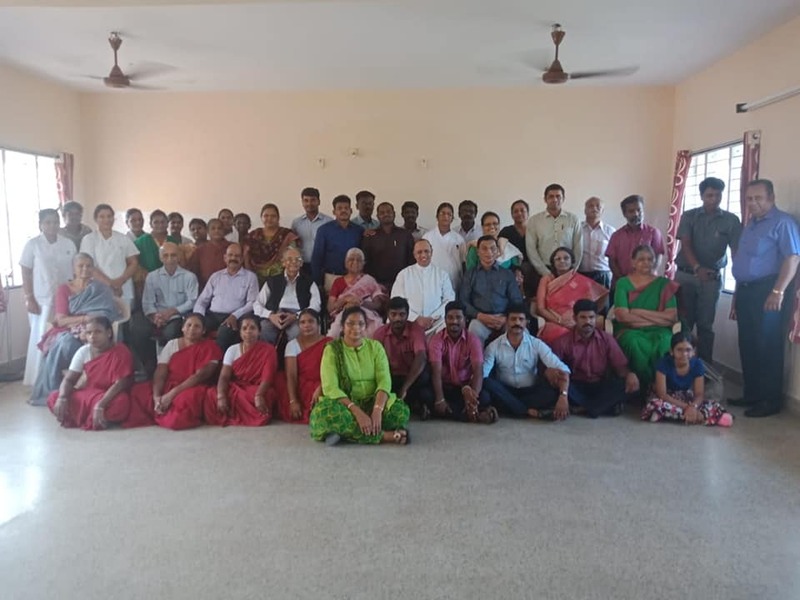 Team IDF had the opportunity of addressing all the Principals of DAV Group of Schools in Telangana and Karnataka Regions at Hyderabad. 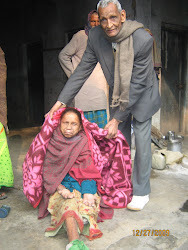 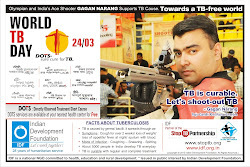 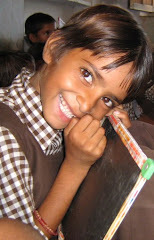 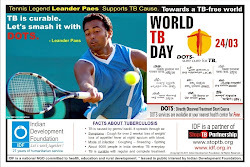 IDF Gratitude and Salutations for extending wonderful support. IDF to launchStudent Leadership Programme - IDF SLP in all the DAV schools and create student leaders.